This SOLO RSP22P-00055 disposable 22 oz. 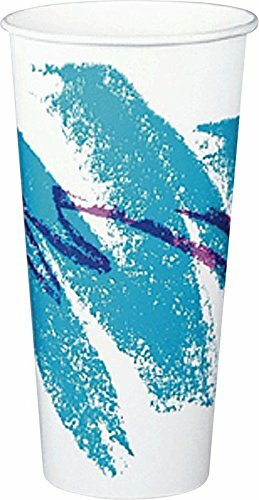 paper cold cup with Jazz print has a double-sided polyethylene coating, rolled rim for rigidity and strength, and glossy exterior finish for visual appeal. It is suitable for serving soda, iced tea, juice, and other cold beverages. 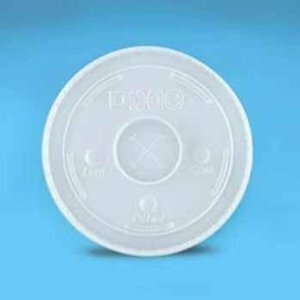 The polyethylene coating on this cup provides resistance to leaking, moisture penetration, and condensation. 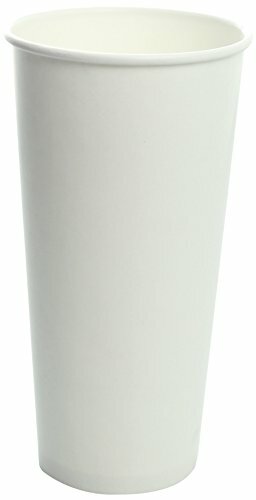 This paper cold cup withstands beverage temperatures up to 205 degrees F. It is 6.6" high, has a 3.5" diameter, and is compatible with SOLO LC16BL-0099, DLR16-0090, DNR16-0090, and L16BL-0100 plastic lids (sold separately).Disposable food service products are used to store, insulate, transport, prepare, and serve food and drink. They may be made of paper, plastics, or metal foil. 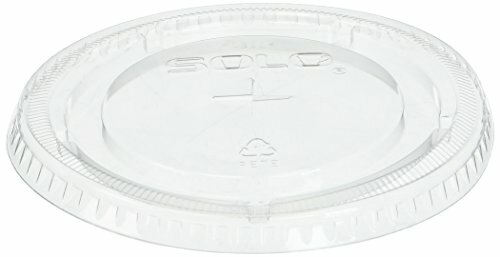 Food service products for freezing items protect their contents from freezer burn, contamination, and drying.SOLO manufactures disposable plastic, paper, foam, and post-consumer recycled content cups, plates, and other products for food and beverage service. The company, founded in 1936, is headquartered in Lake Forest, IL. 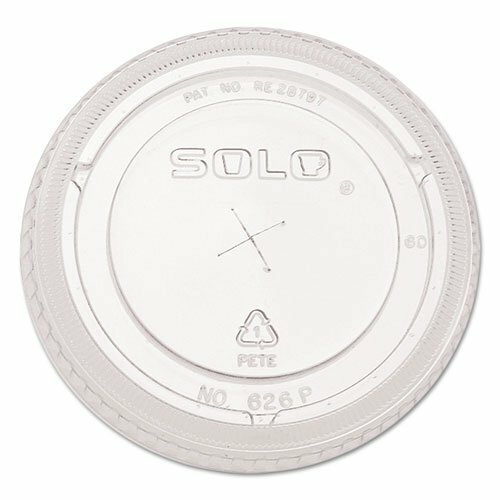 This SOLO TP22-0090 Ultra Clear disposable 12 oz. plastic cup is suitable for serving ice cream drinks and other cold beverages. 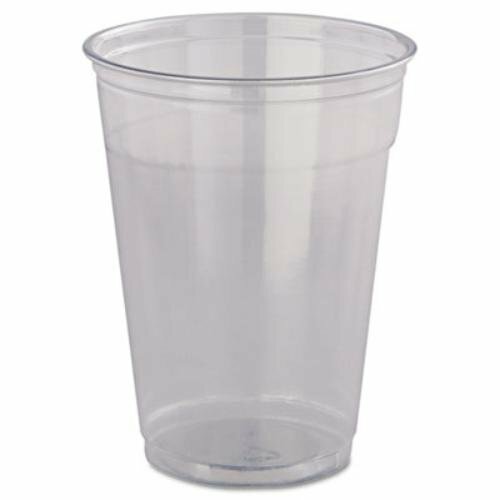 It is made of PETE (polyethylene terephthalate) for strength, flexibility, and resistance to cracking and shattering, and withstands beverage temperatures from 20 to 160 degrees F. This disposable plastic cup is 4-25/128" high, has a 3-19/64" top diameter, and is compatible with SOLO 640TS-0090, M640S-0090, 640TP-0090, DL140N-0090, and DL141N-0090 lids (sold separately).Disposable food service products are used to store, insulate, transport, prepare, and serve food and drink. They may be made of paper, plastics, or metal foil. 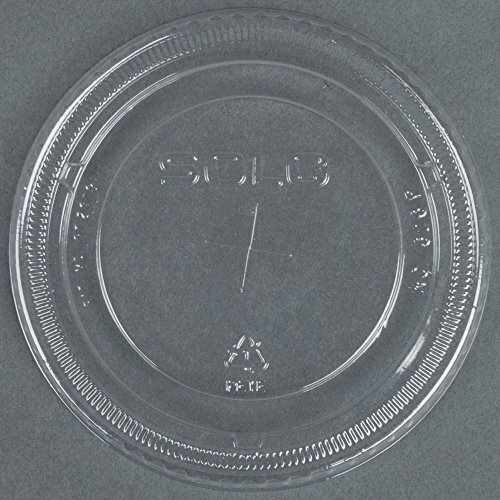 Food service products for freezing items protect their contents from freezer burn, contamination, and drying.SOLO manufactures disposable plastic, paper, foam, and post-consumer recycled content cups, plates, and other products for food and beverage service. The company, founded in 1936, is headquartered in Lake Forest, IL. Complete your Cruiser with these economical lids. Traditional x-slot accommodates all straight-straw designs. Snug fit minimizes the potential for leakage. 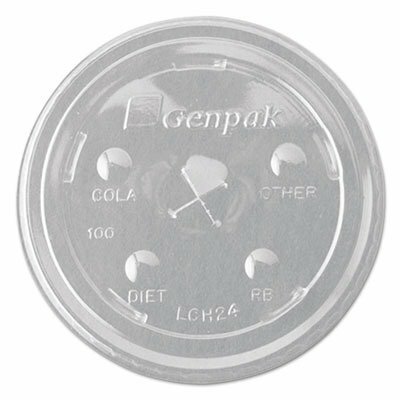 Fits: Genpak CH16, CH20, CH24, HCC16; Material(s): Plastic; Color(s): Clear. 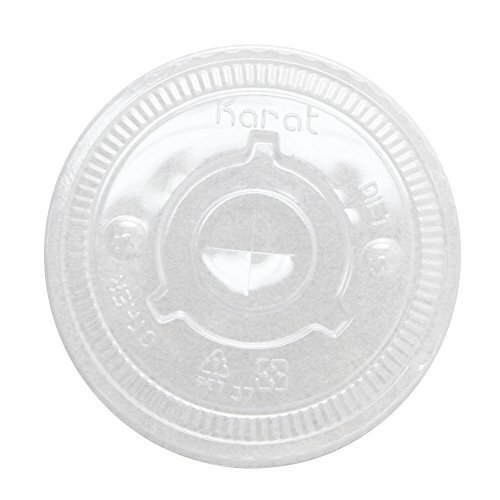 ~ Includes 20 sleeves of 50 lids each. 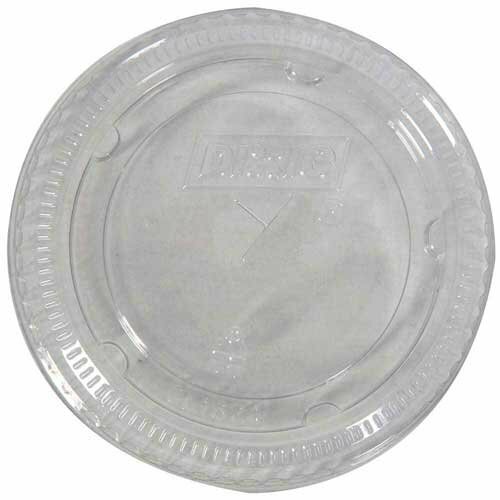 Dixie Flat Straw Slotted Clear Lid for 16-24 Ounce Plastic Cold Cups - 1000 per case.